Dr. Richard Heuser, of Phoenix Heart Center, is an internationally-recognized cardiologist, inventor, educator and author. With nearly 40 years of experience he has seen it all and enjoys taking on difficult cases. It is because of these cases that new technology is developed. Cases that include 100% blocked arteries, or chronic total occlusions (CTOs), have led to the development of Dr. Heuser’s Prodigy™ and CrossLock™ devices. Until recently, the only other option for patients with this condition was bypass surgery. These devices have been uniquely engineered to deliver exceptional support in even the most challenging cases. One of many successful cases using the CrossLock™ device is described below. A 68 year old gentleman from California came to Phoenix Heart Center for a second opinion in the summer of 2017. Two years ago, he started having chest pain and shortness of breath. After visiting his cardiologist in California, the patient went for a series of tests. A CT scan revealed he had dense calcified plaquing in his coronaries and the results of a stress test were abnormal. 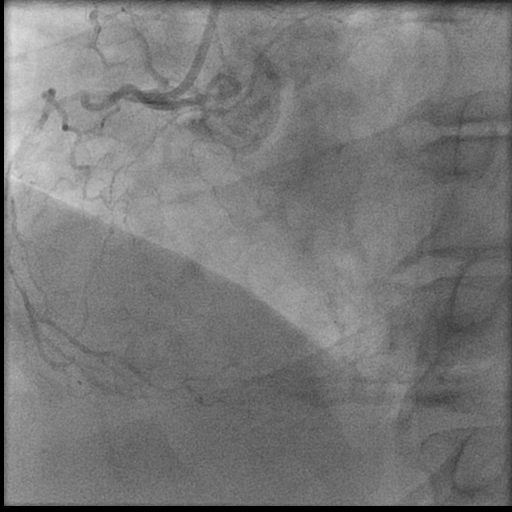 A heart catheterization revealed his right coronary artery was 100% blocked. 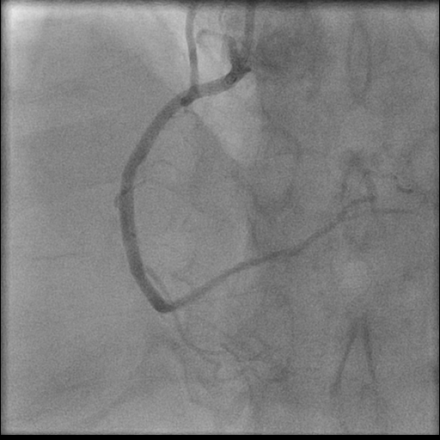 His cardiologist in California attempted to open the blood vessel, but was not able to pass anything but a very small wire and thus, the vessel continued to be 100% blocked. The patient was determined to find an alternative to bypass surgery and came across the Prodigy™ and CrossLock™ devices Dr. Heuser has co-developed. 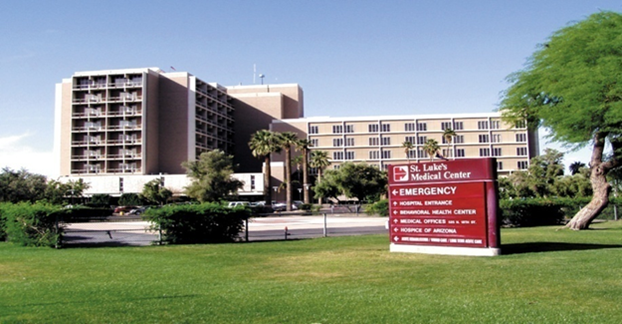 After finding the CrossLock™ device had been over 90% successful in very difficult to treat 100% blocked arteries, like his own, he decided to undergo treatment at Phoenix Heart Center. Over six months later, the patient is doing well. His stress test reveals much improved flow to the bottom part of his heart, and most importantly, he is feeling strong and has no symptoms. If you or someone you know have been experiencing chest pain, shortness of breath, or have been told there is nothing that can be done for a 100% blocked artery, call Phoenix Heart Center today. 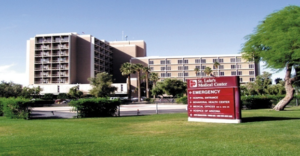 The physicians at Phoenix Heart Center see patients from all over the globe and have had great success in treating these conditions. Figure 1. 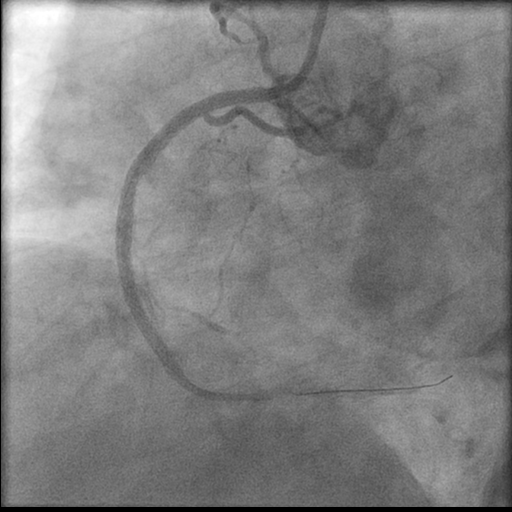 This angiogram visualizes the catheter at the origin of the right coronary artery. 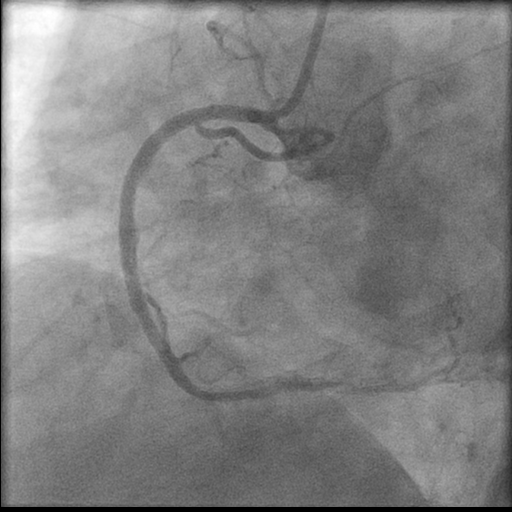 The right coronary is 100% blocked in its mid portion. Figure 2. This angled view shows very little filling of the vessel downstream from the 100% blockage. Figure 3. 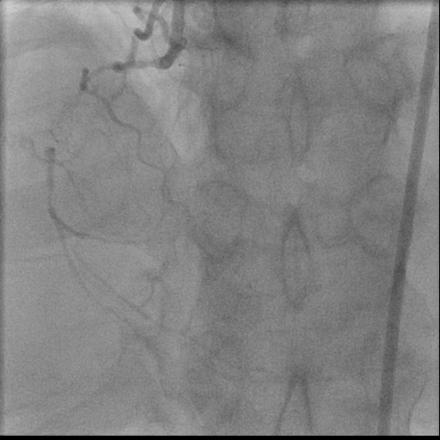 We have a firm guidance with a catheter at the origin of the vessel. Figure 4. 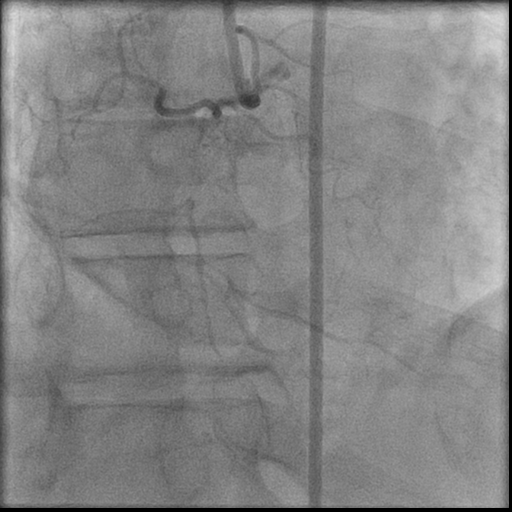 This angiogram reveals that the vessel has now been fully opened and several drug eluting stents have been placed. Figure 5. The vessel downstream is also widely open.